This entry was posted on March 11, 2015 at 6:23 PM	and is filed under Locally Sourced, sandwiches. 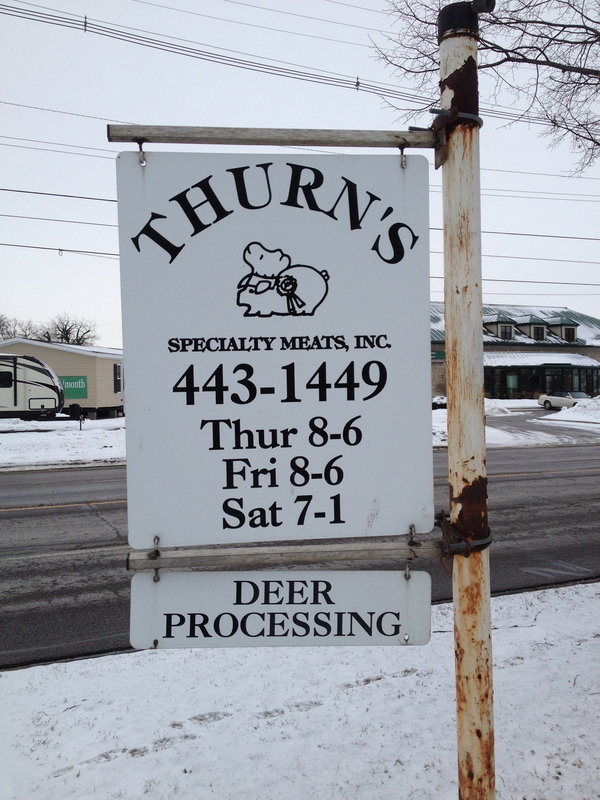 Tagged: Thurn's. You can follow any responses to this entry through the RSS 2.0 feed. You can leave a response, or trackback from your own site. Sure. Now I am hungry. I always go in there to buy one thing, but leave with much more than I had anticipated. And it’s always delicious! Dutch loaf!!!! Though I also love the Schinken. 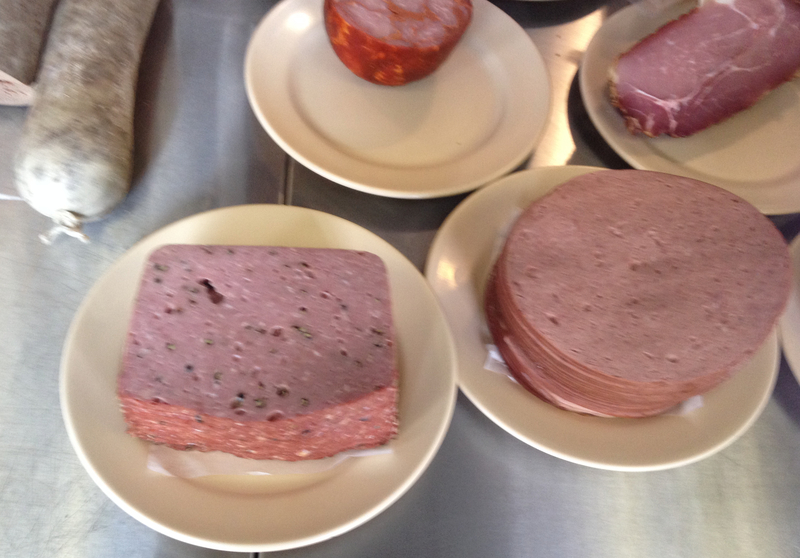 Cottage Ham is our favorite!! Great Bacon too. 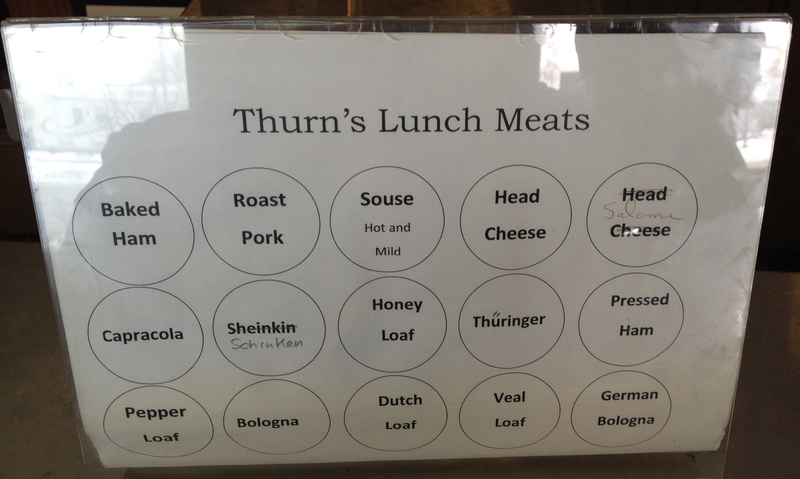 I agree with you 100% in that Thurn’s makes the best ham salad I’ve ever had anywhere! !